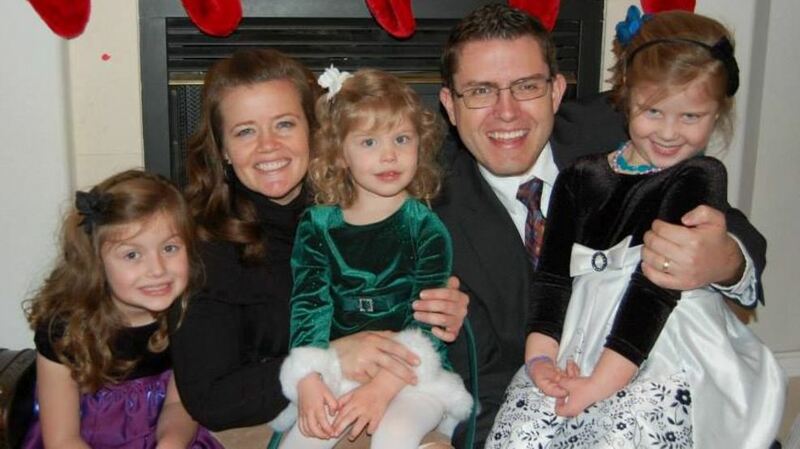 Josh and Lolly Weed, viewed as proof, and used as an example, that a gay man and a straight woman can make a successful Mormon marriage, have announced their divorce. And in the same blog post where they announce their divorce, they offered an apology to the LGBTQ community. "Today, we need to let you know that Lolly and I are divorcing," the blog said this week, after recounting the couple's accidental rise to the media spotlight when Josh Weed came out as a gay LDS man who was faithful to his church and married to a woman. They were in high demand to explain how they made the seemingly contradictory lifestyles work together. The couple wrote, together and then individually in the same blog post on Thursday, that they came to understand over time that their deep platonic love was not a substitute for romantic love and that such a relationship is vital to everyone's happiness.